We seal the gap between the drawing board and the assembly line — which we've been doing since 1956. 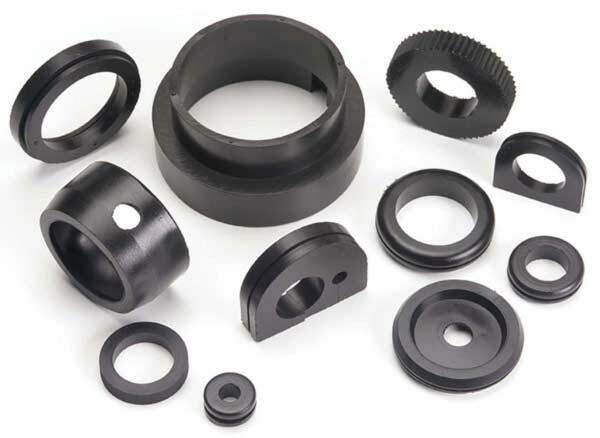 We specialize in supplying high-performance rubber parts- from molded rubber products and rubber extrusions to die-cut and lathe-cut. 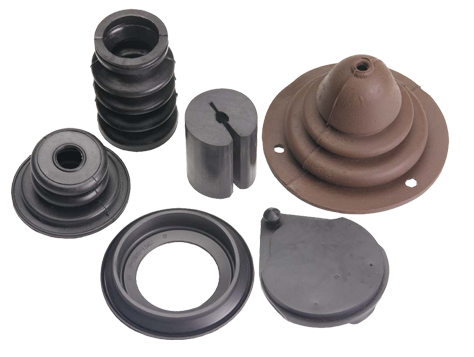 But, we're much more than a supplier of quality rubber parts. We're a single-source solution. We work closely with our customers to understand their challenges so we can provide them with customized solutions. Our team of experts helps you maximize engineering methods, product performance, and quality and delivery requirements for even the most complicated applications. Superior quality. High performance. Complete solutions. They've set us apart for more than half a century. 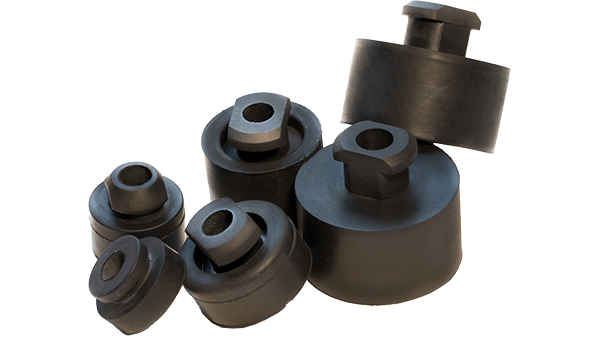 And they're why customers around the world depend on Timco Rubber as a single point of contact for the widest selection of top rubber products and superior service. 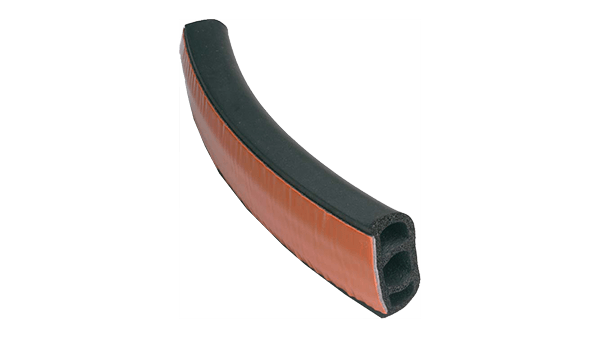 EPDM rubber is a high density rubber primarily used for outdoor applications. It has dynamic and mechanical properties between natural rubber and synthetic rubber. 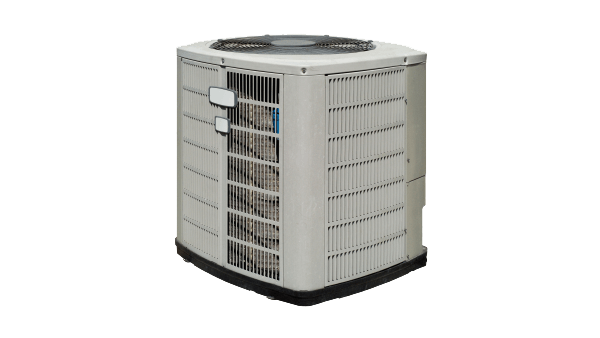 Whether for isolating sound and vibration or to withstand extreme temperatures, Timco Rubber offers a variety of materials for the appliance and HVAC markets. 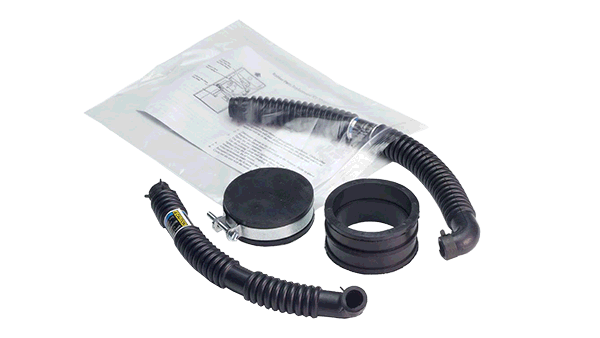 Tier 2 automotive suppliers have access to a large range of rubber materials for tubes, seals, gaskets and weather stripping. With more than a decade of automotive experience, Timco Rubber can provide the materials and expertise you need for a variety of applications. There are multiple types of pressure-sensitive adhesives for rubber and plastic components. Read our breakdown on PSA options for your applications. Co-extruded rubber and plastic parts offer both strength and flexibility through multiple materials. Find out how to determine your best co-extrusion options. Timco's Guide to Rubber Processing Details will help you understand how rubber is processed, and the benefits of multiple different types of processing.